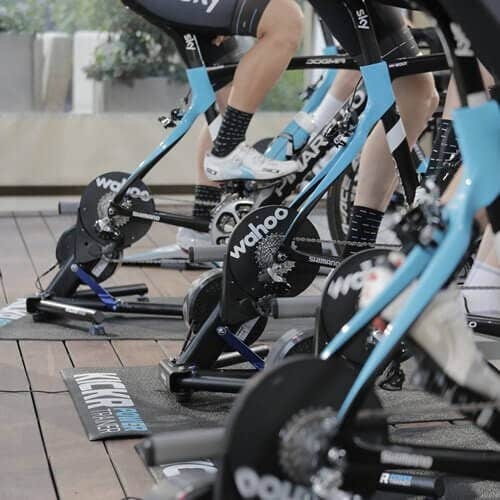 The Wahoo KICKR, official trainer of Team Sky, is the ultimate training experience. 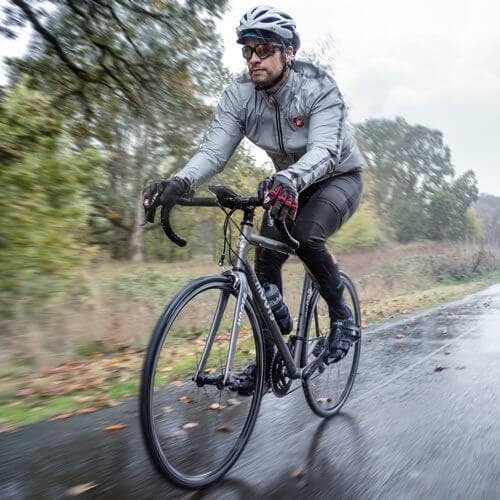 Its high inertia flywheel is engineered to replicate the feel of riding outside. 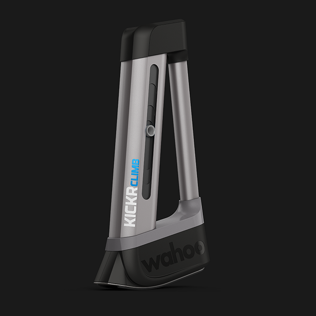 Wahoo KICKR is the most connected smart trainer on the market with many software training options, including Zwift and TrainerRoad. 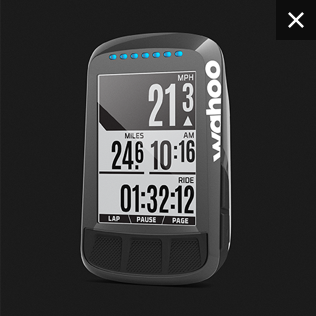 ELEMNT BOLT is the first, fully aerodynamic GPS bike computer! 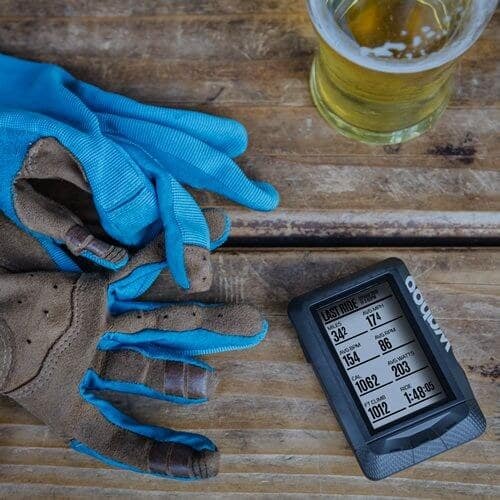 Equipped with Bluetooth Smart and ANT+ dual-band technology, it pairs seamlessly with all of your cycling sensors. It works with our free ELEMNT companion app to set up data fields, customize profiles, track performance, and share ride data effortlessly. 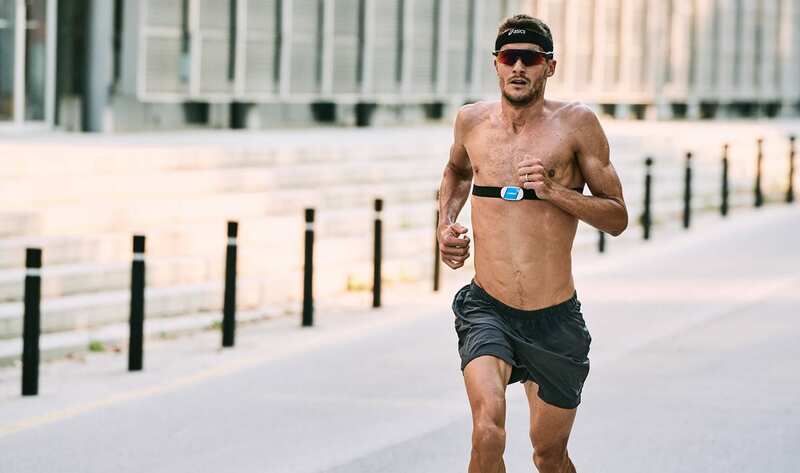 The TICKR X is the ultimate heart rate monitor, capturing both motion and intensity to give you the most effective workout. 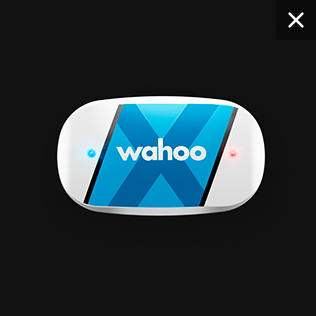 Equipped with Bluetooth SMART and ANT+ dual-band technology, it connects do your favorite device for tracking heart rate, calorie burn, rep counting, running analytics and more! 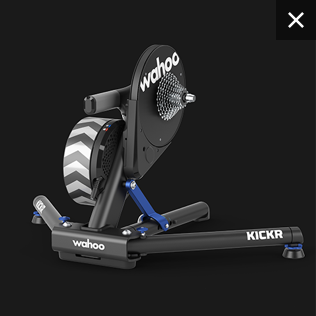 KICKR CLIMB is designed to take KICKR indoor training to the next level by adding physical grade changes to you ride, preparing you to take on the toughest challenges and tallest mountains. The world isn't flat; now, neither is your ride! 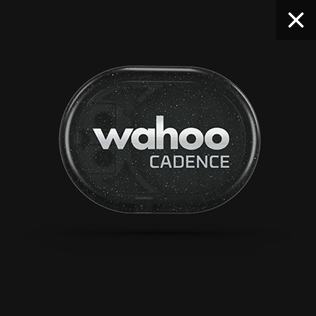 The RPM Cadence sensor lets you capture the cycling data you crave. 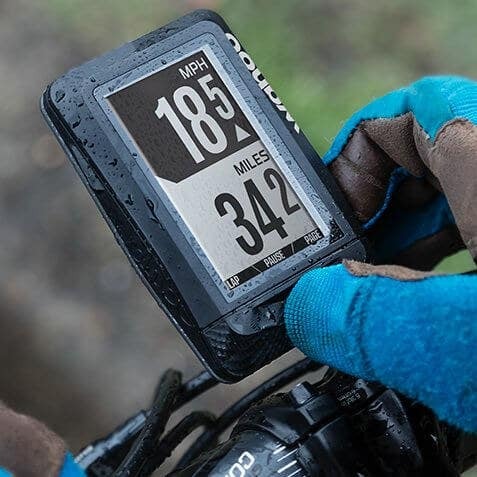 Pair this data hungry sensor with your iPhone, Android, and bike computer to easily collect your cadence data to help optimize your cycling training - both indoors and outdoors. 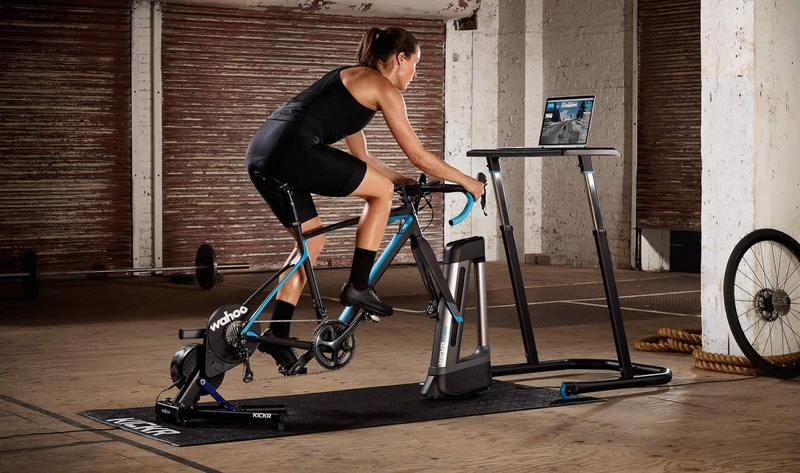 The fully adjustable Wahoo Fitness desk is the desk for multi-tasking. 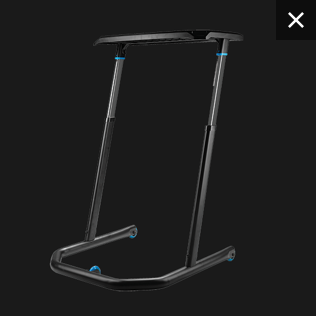 Use it as an indoor cycling desk with your KICKR or as a standing desk in your office. 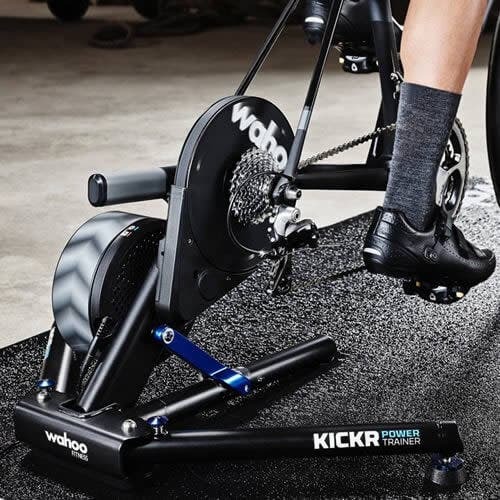 The Wahoo KICKR Floormat is the perfect partner for your KICKR. 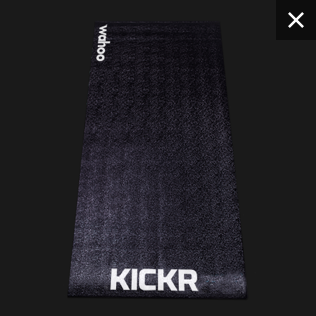 It's water resistant and anti-slip to help keep the trainer in place and made of a noise insulating material.